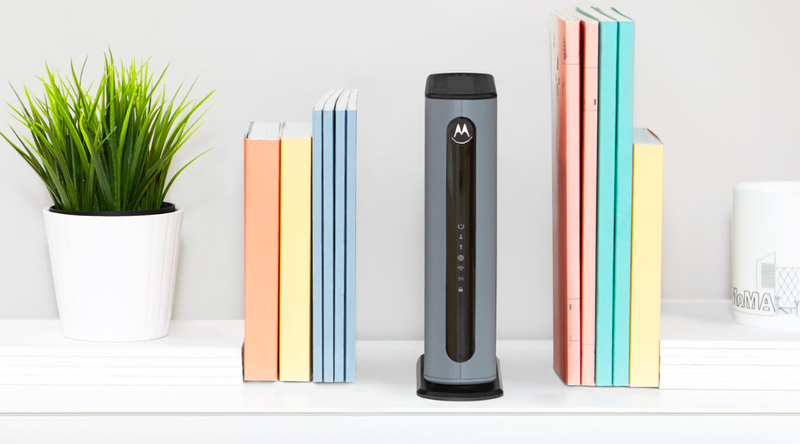 Zoom Telephonics, which owns the right to produce and sell Motorola-branded cable modems, routers, and all home networking devices, released its third quarter financial results today, and the results are better than expected. 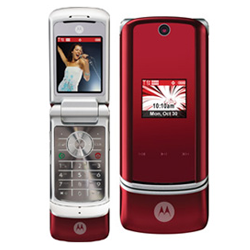 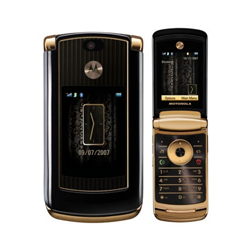 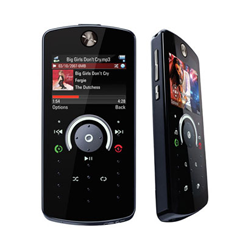 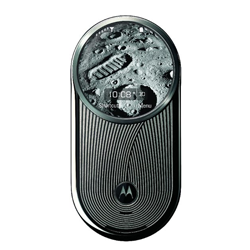 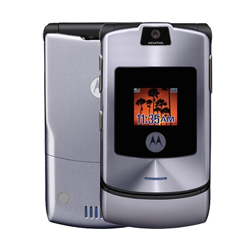 The company reported 43% growth, revenue of 8.6 million dollars, and an increase in sales in Motorola Products. 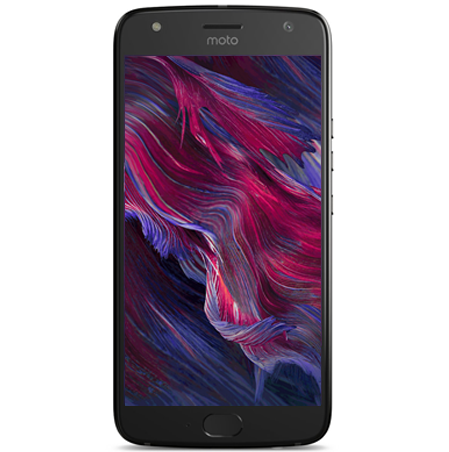 The US-based company also reported Motorola has over 27% market share on Amazon.com in cable modems sales. 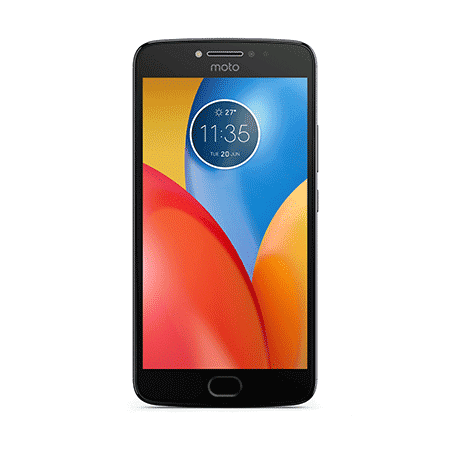 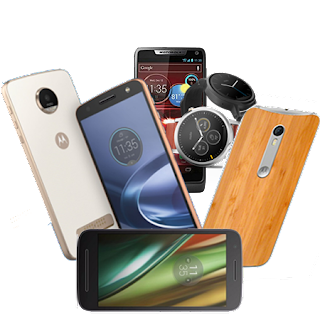 Motorola-branded modems and network products were introduced in 2016, and now they reached almost a third of the Amazon US market share. 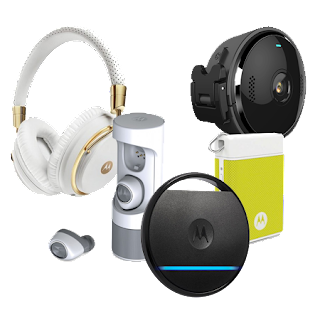 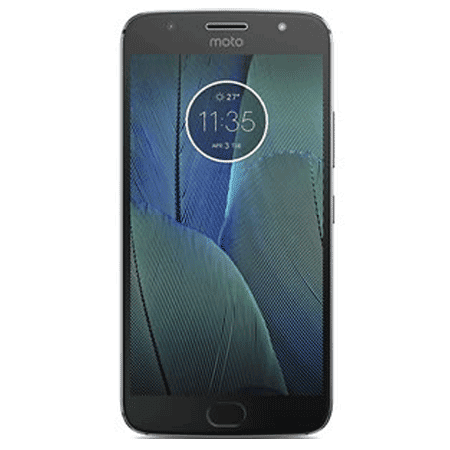 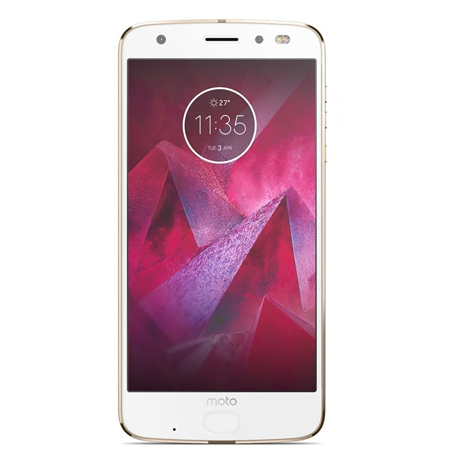 Motorola's Network division, which is part of the Motorola Home umbrella of companies selling Motorola-branded products, expects to release many new products early next year. 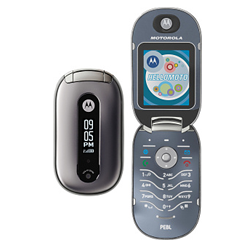 This includes cell modems, cellular sensors, LAN and DSL products. 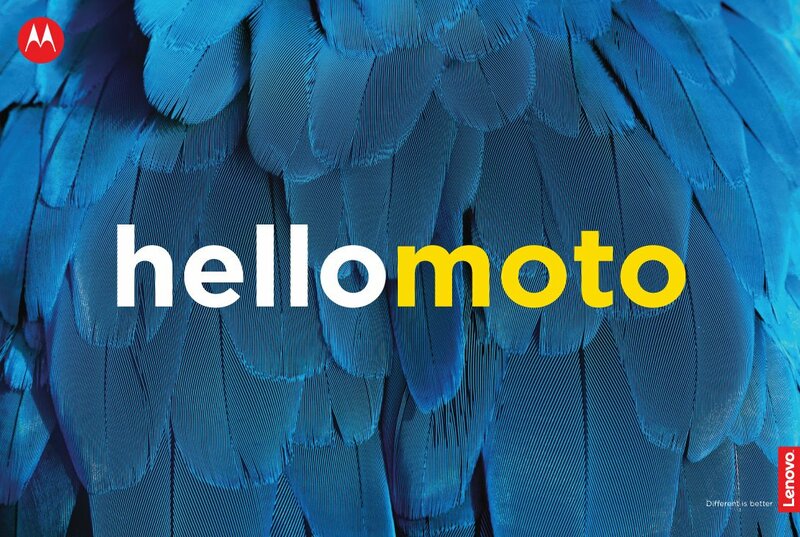 If you want to learn more about Zoom's Q2 financial head straight to the company's website.